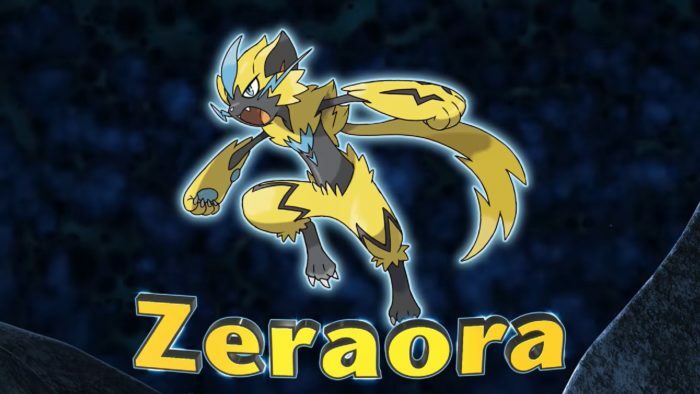 “The Mythical Pokemon Zeraora appears like a thunderbolt! This Pokemon creates a powerful magnetic field by emitting strong electric currents from the pads on its hands and feet. 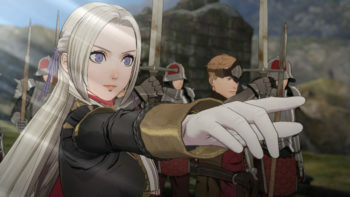 It can use this magnetic field to levitate and move through the air at high speed. Its max speed is said to be about the same as that of a lightning strike.